If natural settings and scenic beauty are what you are looking for, there are many wonderful options to choose from close to Alcossebre, such as the Natural Parks of Prat de CabanesTorreblanca, the Columbretes Islands, the Las Palmas Desert, the Penyagolosa Massif, the Espadán Hills, and the Underground River of Vall d 'Uixó. 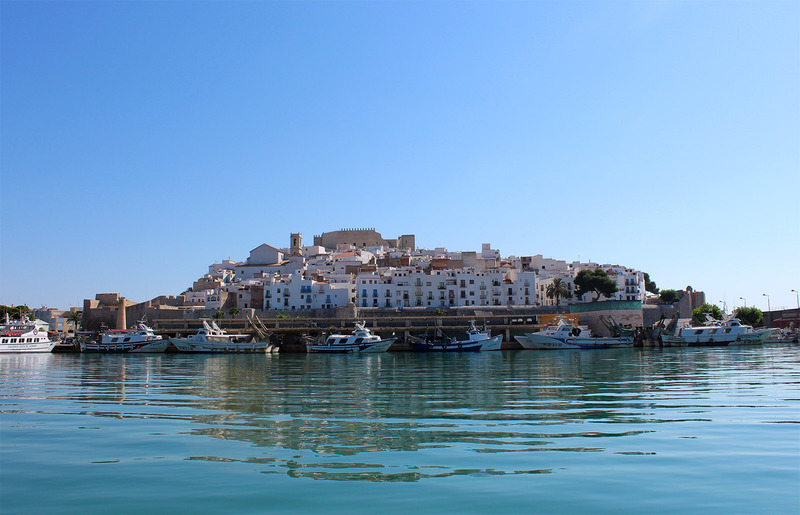 If your interests tend more towards culture, or fun and games, you can visit the coastal towns of Peñíscola, Oropesa del Mar and Benicassim; further inland, visit the towns of Morella, Sant Mateu and Vilafamés, to name a few. .